The concept for SF Boptet began taking shape in 2011 as I was writing a body of music that seemed to be focused on the sound and style of jazz known as Hardbop. It then became very clear during the summer and fall of 2012, while performing a monthly concert series in Berkeley California, that the rhythm section of Keith Saunders on piano, Eric Markowitz on Bass and Jon Arkin on drums captured the feel and sensibility that I was looking for. They brought my music (and Hardbop in general) to life in a way that was uniquely swinging, creative, powerful and honest. In the spring of 2013 we went into the studio to record, adding the voices of trumpeter Henry Hung and trombonist Sarah Cline. 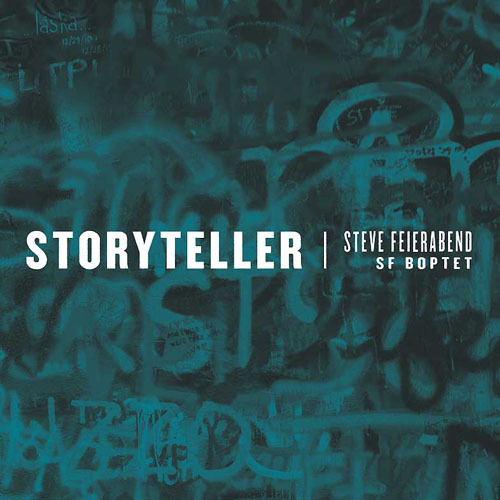 The result is the newly released CD "Storyteller" which features six original tunes and two standards arranged for quartet, quintet and sextet. 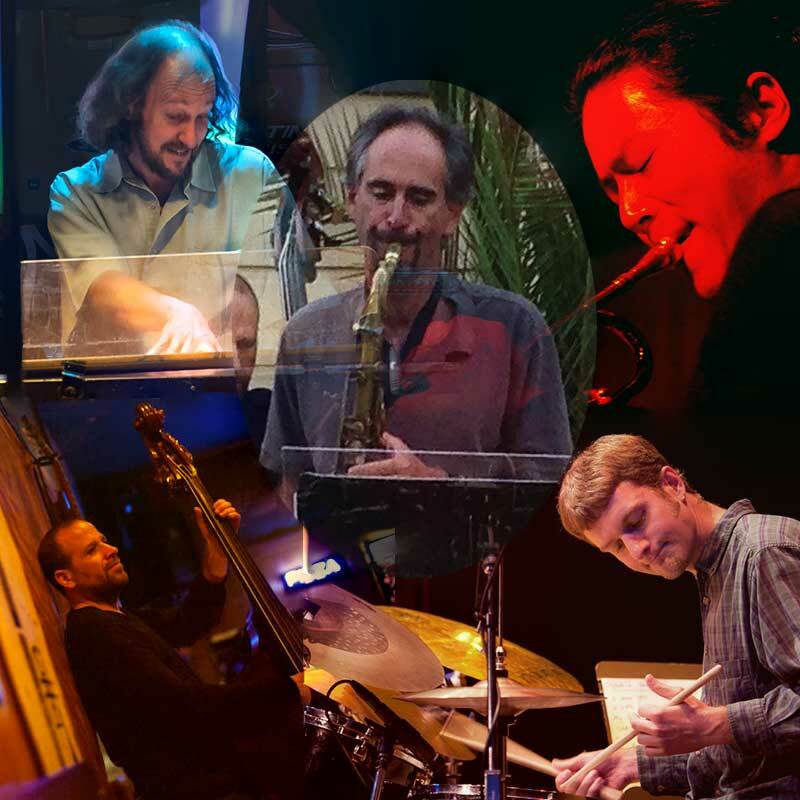 Having just performed a CD release concert/party, SF Boptet continues to bring its vibrant sound of original jazz and classic Hardbop to the Bay Area and Beyond!